Around age ten, my family and I took a summer vacation to Florida. Fascinated by everything, the beautiful lights, the magic that seemed to be oozing from the infamous Disney Castle, and the array of all sorts of people from all over the world. One little girl I spoke with while waiting in line for a ride (I cannot remember which ride). She had an English accent from the United Kingdom. For some reason, I will never forget her telling me she dyed her hair strawberry blonde. Ever since then, I have wanted to dye my hair strawberry blonde. It was a color I have never seen before and I had to have it. Naturally, It never happened - haha. 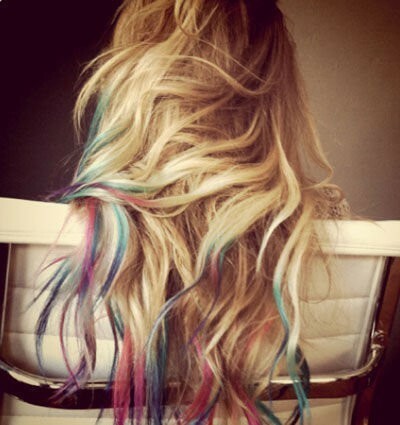 That is what brings me to hair-chalking. Have you heard of this before? Since my hair is very blonde, I figured I would try out a hair chalk color in my hair. 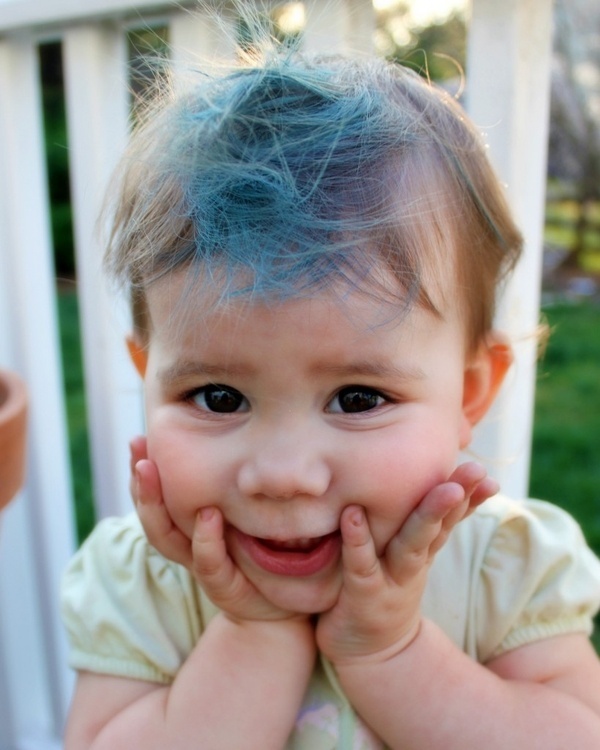 I would love to hear what you all think about hair-chalking. Is it a Do or Don't in your book?